Vilamon Carrol offers massage therapy in-house at Victory Power Yoga. Vilamon has a true passion for helping people which has lead her to practice in massage therapy. Vilamon focuses on the prevention, rehabilitation and maintenance of conditions and injuries as well as the relaxation and education of her clients. Vilamon is skilled in Swedish relaxation massage, deep tissue massage, and trigger point therapy. Thursday 11am-5pm, Friday 11am-5pm, and Saturday after 2pm. Erin Revels is a committed therapist who focuses on helping her clients achieve wellness through targeted self-care and regular massage. A deep interest in the human body as well as a passion for helping others and enhancing wellness led her to massage therapy. She is currently pursuing an intensive certification in Medical Massage Therapy. Saturday and Sunday by request are available, too. Elaine Rodriguez-Buz is an intuitive empath who is a reiki master, archangel light worker and crystal energy healer. She brings over 15 years of passionately helping others via coaching and in a leadership capacity. Her mantra is "Empower, Embrace and Seek your Light within". She has helped countless Individuals in the Triangle area connect to their higher self with the combined healing modalities she incorporates in her individualized tailored sessions. Reiki is a Japanese technique that is used to heal on all planes; physical, mental, spiritual and emotional . In Japanese, the word "rei" refers to a higher intelligence that permeates all living and nonliving entities and guides the inherent functioning of the universe. The word "ki" refers to the nonphysical energy that flows through everything that is alive, including plants, animals, and human beings—because of this, ki is also often called "life force energy." The combination of these two words is what defines reiki as "spiritually guided life-force energy." Reiki helps ease tension and helps support the body to facilitate an environment for healing on all levels – physical, emotional, mental and spiritual. One of the greatest health benefits is stress reduction and relaxation. Reiki triggers the body’s natural healing abilities, aids in better sleep and improves overall health. Reiki can bring about a calmer and more peaceful state of being, in which one is able to better cope with everyday pressures. Reiki enhances memory and mental clarity. It can help alleviate mood swings, fear, frustration and even anger. On the physical level, Reiki helps relieve pain from migraines, arthritis, sciatica, etc. It can also help in the grieving process during emotional transitions. It can also help with asthma, chronic fatigue, menopause and insomnia. 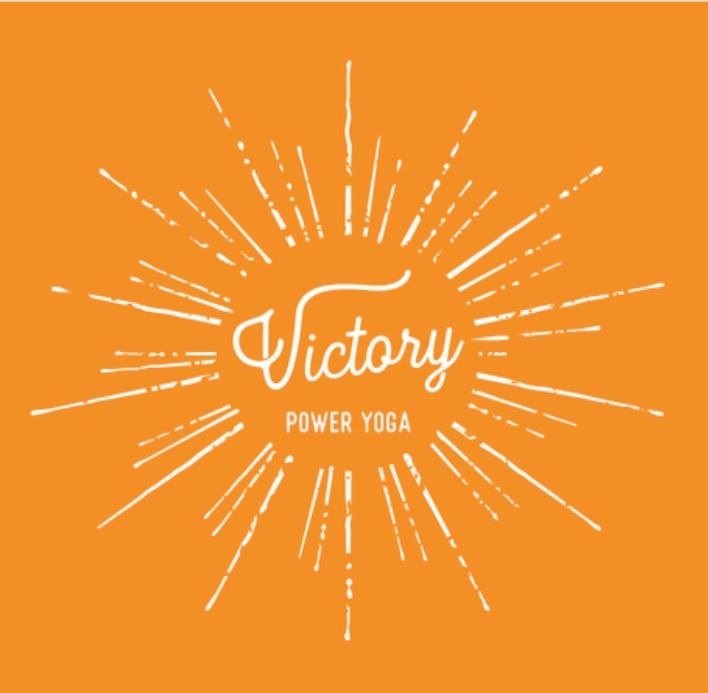 Please add “referred by Victory Power Yoga” in your appointment request to receive a special offer!